Chewie’s back at it in Episode 7, and he looks like he hasn’t aged a day! 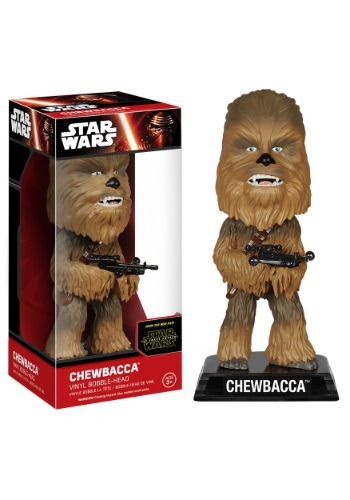 If you’d like a pint sized wookie for your desk, this Chewbacca bobblehead is for you. 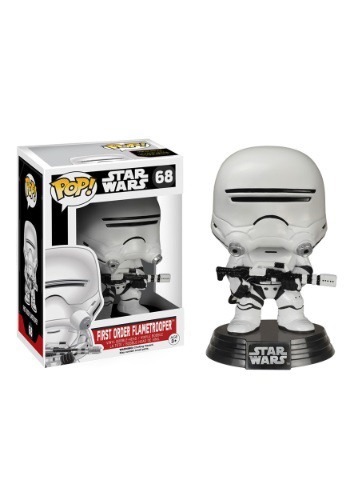 He’s got his signature bowcaster so he looks ready to take on The First Order and with his head wobbling action, he’s sure to agree with whatever plans you have. “What should I do with this report Chewie? Send it to the shredder? Good call!”. Screech is the lovable goof that can turn any frown upside down. Keep this Screech POP! 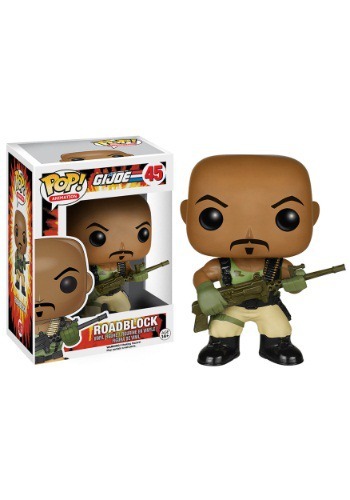 next to your Lisa Turtle POP! so he can hopefully successfully woo her…finally! This vinyl figure will complete your Saved by the Bell collection..
Pin, ping, PING it’s Ricochet Rabbit! The delightful little character from Hanna-Barbera has finally been recreated in the Funko style with this POP Ricochet Rabbit vinyl figure. Now, if they’d only make a Droop-a-long figure… we can only hope! But we have plenty of other great Hanna-Barbera figures from Funko!. What happens when you combine a street thug with some Mutagenic Ooze? Bebop, the warthog-human hybrid who loves to fight the Teenage Mutant Ninja Turtles. 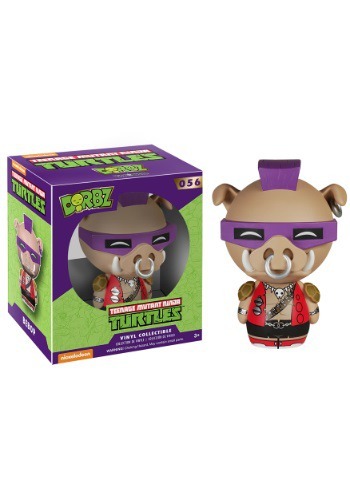 What do you get when you combine a TMNT villain with Funko’s adorable Dorbz line? This Dorbz Bebop Vinyl Figure, of course! Set him on your desk, or head on a mission to defeat Donatello! The choice is up to you..
Not everyone is in love with the Teenage Mutant Ninja Turtles. Rocksteady, for one, is not really a fan. 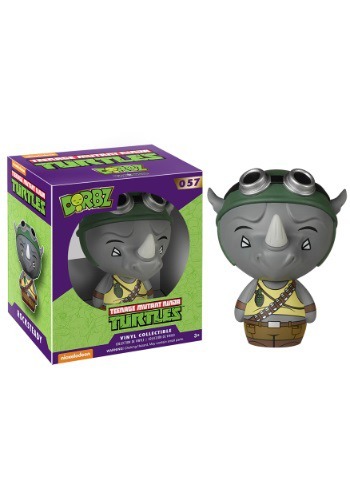 But this Dorbz TMNT Rocksteady Vinyl Figure is willing to put aside his differences with the turtles to be part of your figure collection. He’s even put on his “happy face” for the event. You can place him right next to Raphael and he’ll just keep smiling politely!. Want to make sure that monsters don’t come snooping around your desk at work? 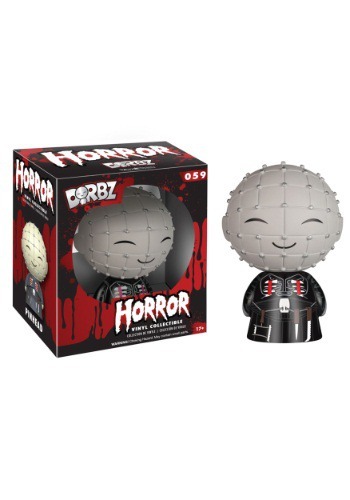 Set this Boo Dorbz Vinyl Figure on your desk and no monster will come near it. They’re afraid of children, especially this one! Complete your Disney Dorbz Monsters Inc. collection by adding this cute vinyl figure..
Look who’s creeping to your house all the way from Elm Street! It’s Freddy! Don’t let his charred, smiling face fool you…he’s just as evil as ever and he can’t wait to invade your dreams. 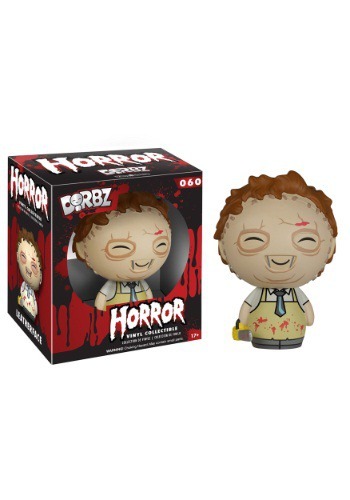 However, if you consider yourself a Wes Craven fan for life and you’re not afraid of Freddy’s clawed glove, you need this Dorbz Figure. We’re willing to bet that it’s the cutest version of Mr. Krueger you’ll ever see!. Are you the cool, but rude type? 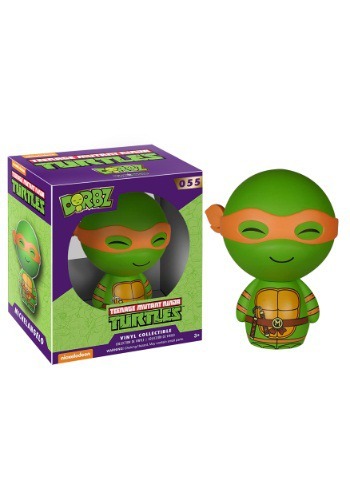 Then maybe you’ve just found your new best friend in this Dorbz TMNT Raphael Vinyl Figure. It’s based on the Teenage Mutant Ninja Turtles character and he’s ready to hang with you on any adventure. Whether that means a trip to the pizzeria, or a sparring matching with some Foot Clan members. The little guy even brought his sai along for the ride!. This Scarecrow Dorbz Figure isn’t quite as terrifying as the Batman villain. 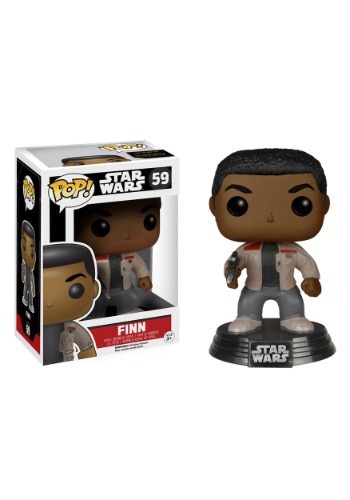 He comes from Funko’s new line of collectible figures and he has a pleasant smile on his face. We’re not sure if that’s because he’s plotting some terrible scheme on Gotham, or if it’s just because he wants to be our new best friend!. She’s head cheerleader and captain of the softball, swim, and volleyball teams, not to mention the apple of Zack Morris’ eye. Yeah, it’s safe to say that Kelly is the most popular girl in school and one of the cutest Funko POP! Vinyls. Add this Kelly Kapowski POP! to your Saved By the Bell collection before the last bell rings!.